Save yourself a few pennies and ensure your hosepipe is drained of water. It may also be worth insulating that outside tap. 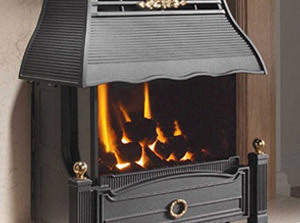 If your heatings not yet been on now’s the time to check it over. 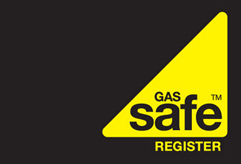 Be careful if you have a gas fire which has not been on or serviced since the last cold spell, who know what debris may now been in your flue or under the burner plate. If you need you appliances served, maintained or repaired give us a call. If something does go wrong we’re stood by to assist.